Caregivers for people with developmental disabilities plan to picket outside Ontario Finance Minister Dwight Duncan's office in Windsor to push for a new collective agreement. 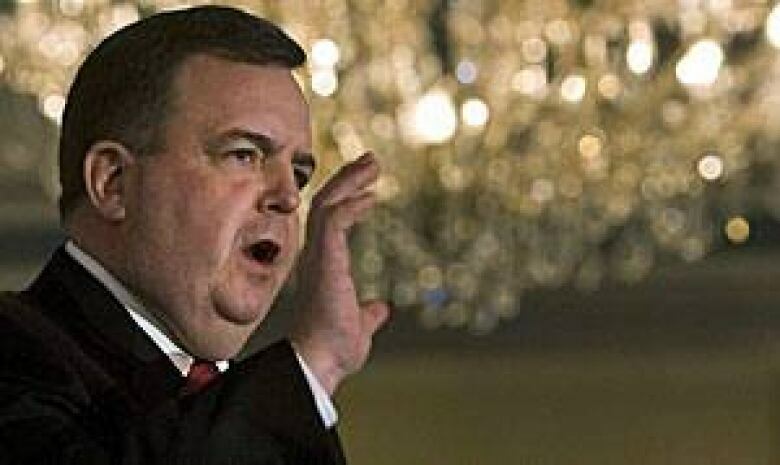 Caregivers for people with developmental disabilities planned to picket outside Ontario Finance Minister Dwight Duncan's office in east Windsor on Saturday as part of a push for a new collective agreement. Contract talks have broken off between the province and thousands of developmental services workers, including 8,000 who are members of the Ontario Public Service Employees Union. The talks are part of a broad effort to negotiate a central deal for the entire sector between OPSEU, the Canadian Union of Public Employees, the government and developmental services agencies. Union officials with OPSEU said the aim of Saturday's picket is to highlight the need for immediate funding to avoid long-term service cuts and long wait lists. "We are committed to the work we do," said Deb Morphew, president of OPSEU Local 166, which represents developmental services employees in the London, Ont., area. " We would like to avoid disruption to people who receive supports, but are willing to do what it takes to get the much needed funding for the sector." The protest was scheduled for the early afternoon outside Duncan's constituency office for his riding of Windsor–Tecumseh.